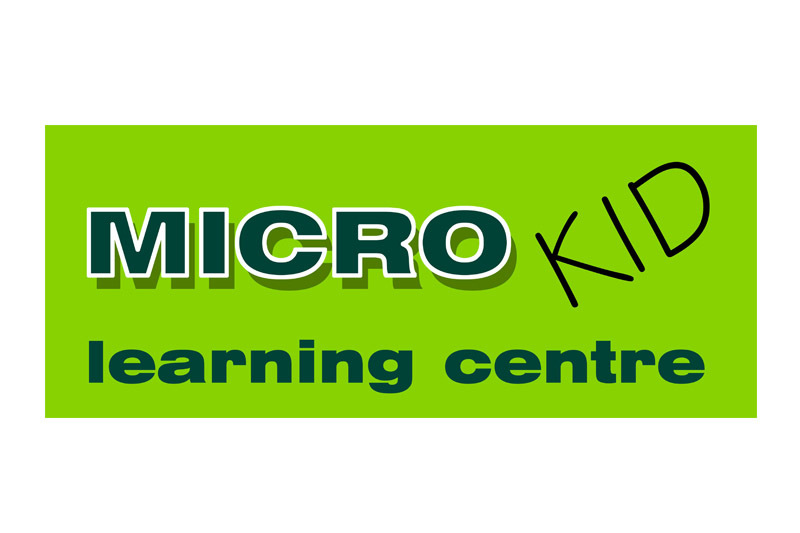 Developed from the unique mathematical application of the abacus, MICROKID LEARNING CENTRE has introduced a Mind Development Course specially designed for students from 5 to 14 years old. It aims to develop the intellectual capabilities of students and enhance their memory and reflexes. The students will be taught the practical applications of the abacus as a solution to addition, subtraction, multiplication and division. Learning mathematics without the modern aids of pen, paper and calculator will stimulate and improve an important area of your child’s development – mental agility.